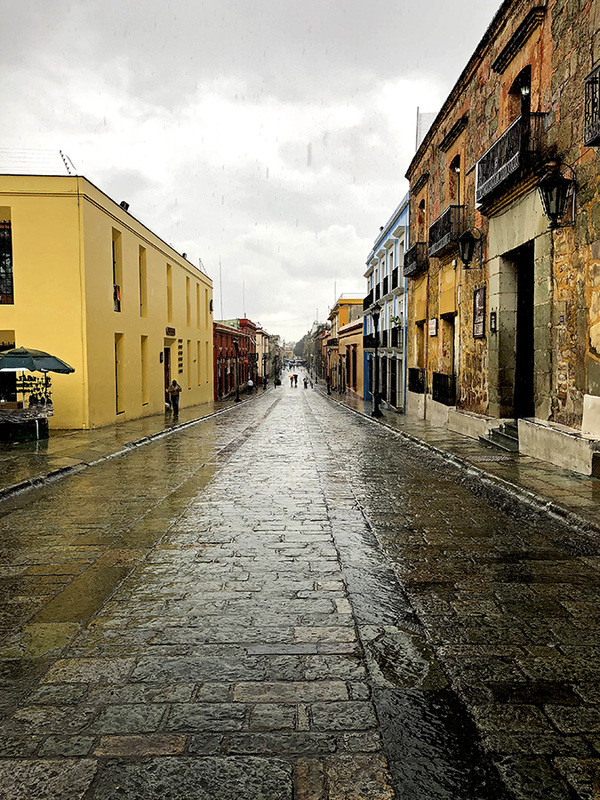 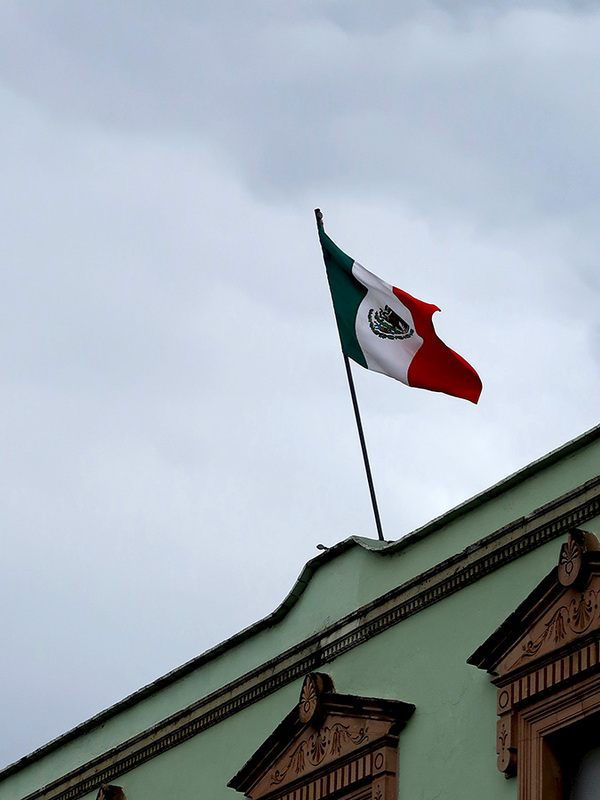 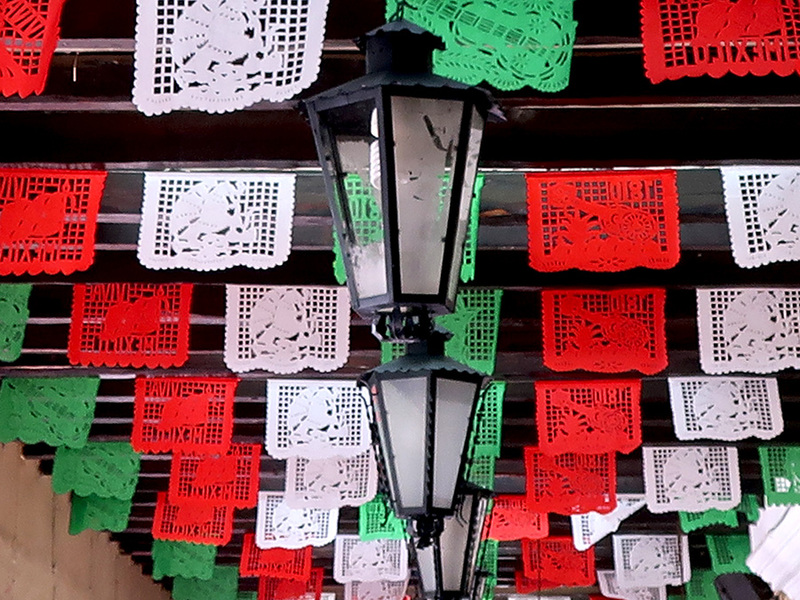 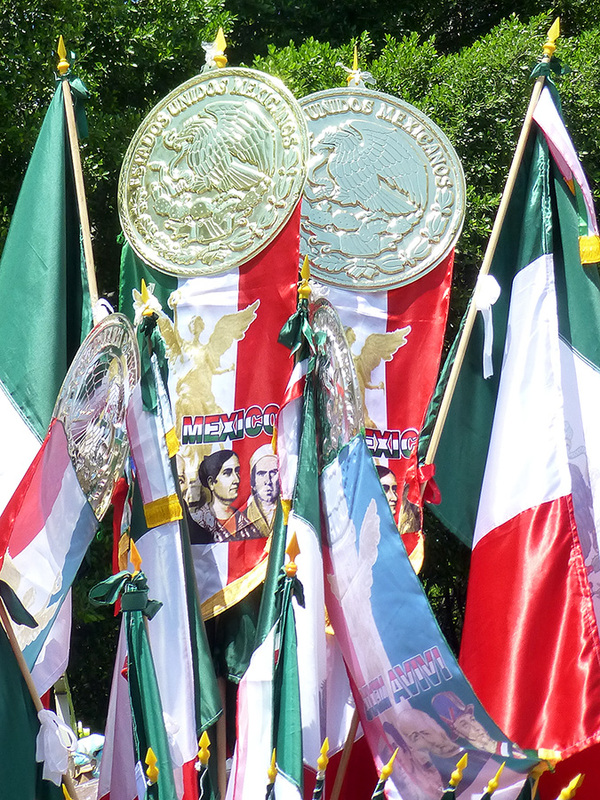 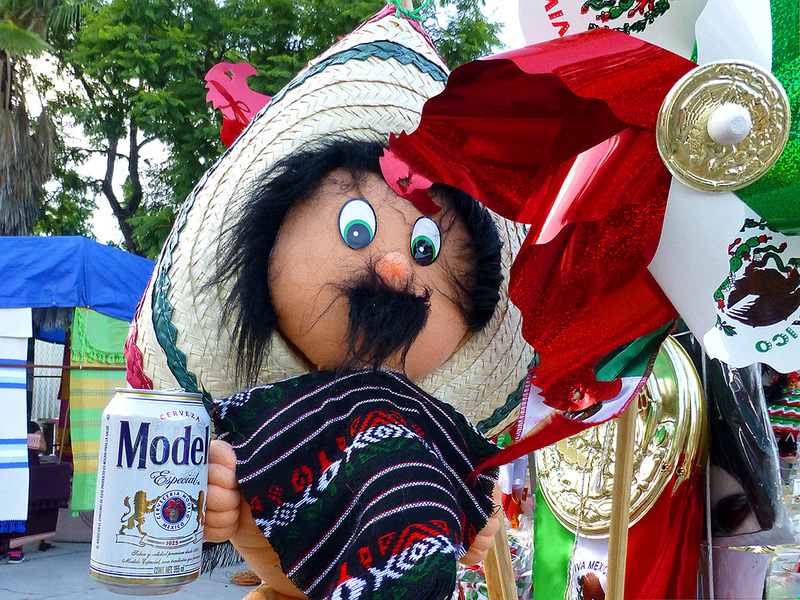 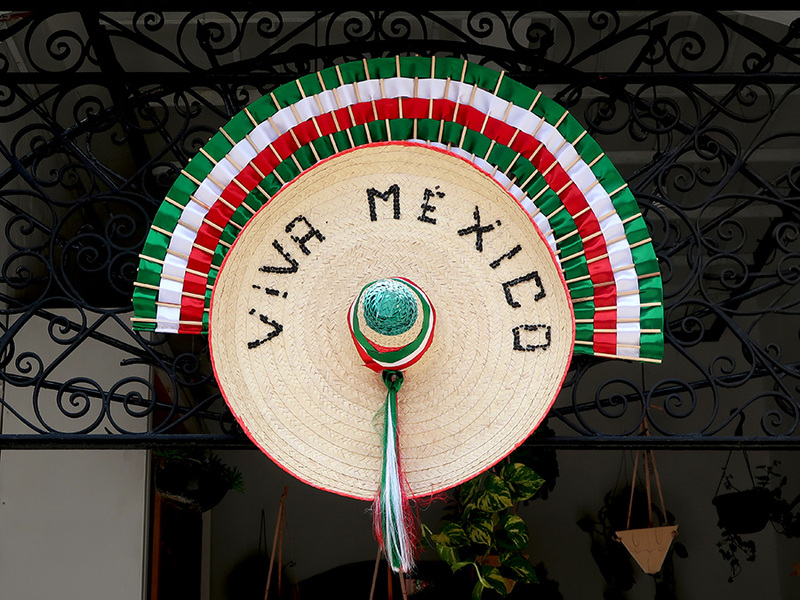 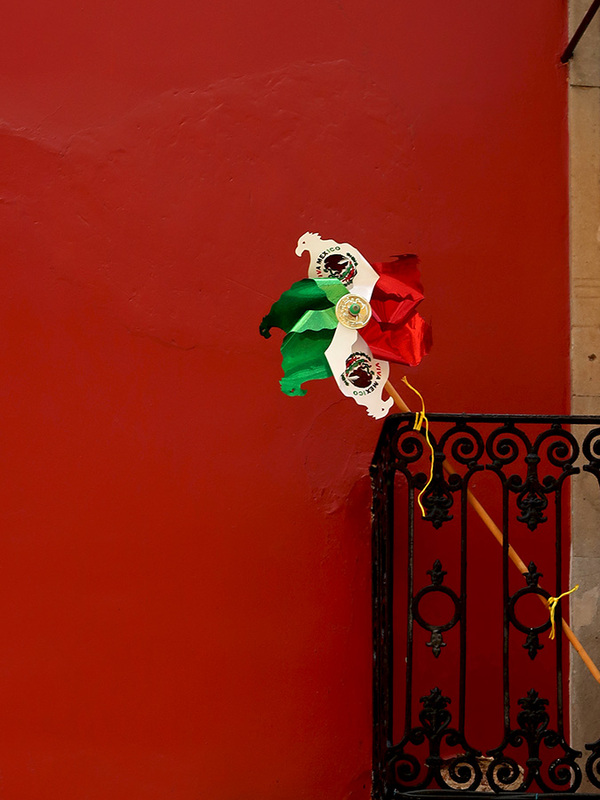 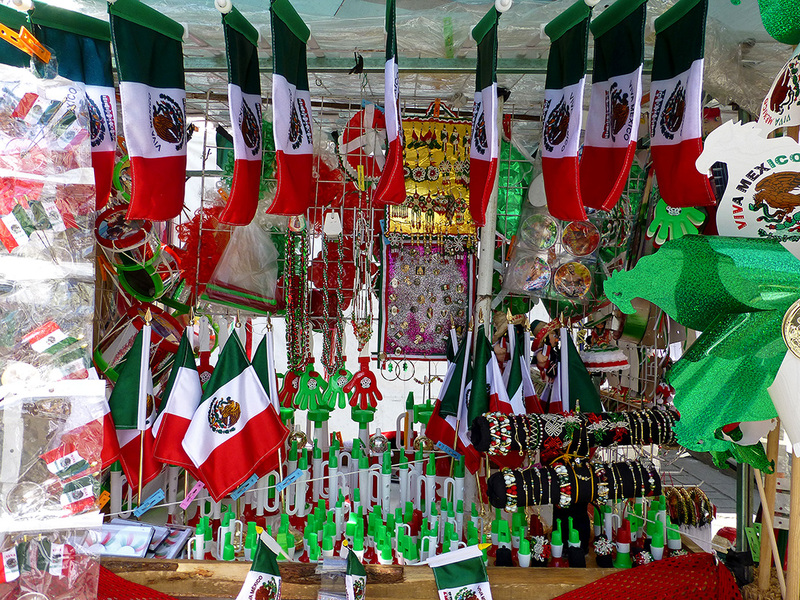 Mexico’s El Mes de la Patria (the month of the homeland) is upon us and overnight, as August turned to September, the streets erupted in green, white, and red. 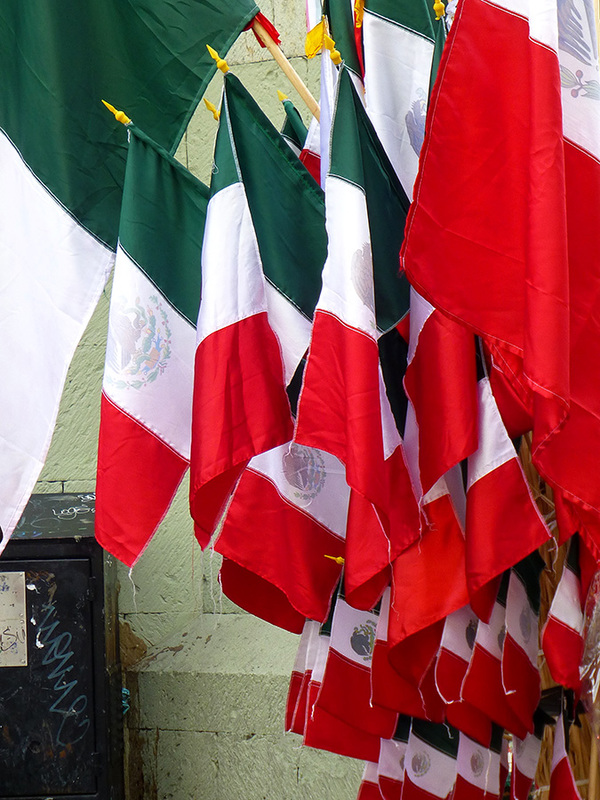 Mexico celebrates September 16, 1810 as the beginning of its fight for independence from Spain. 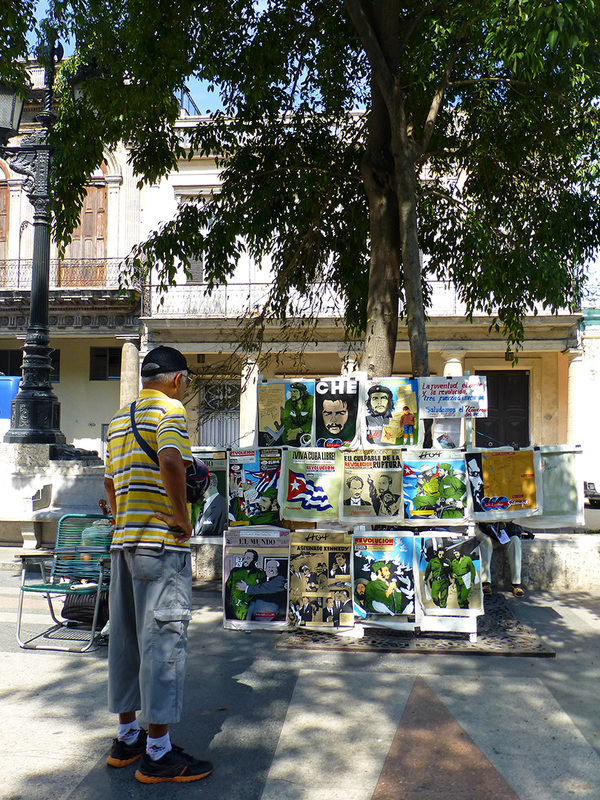 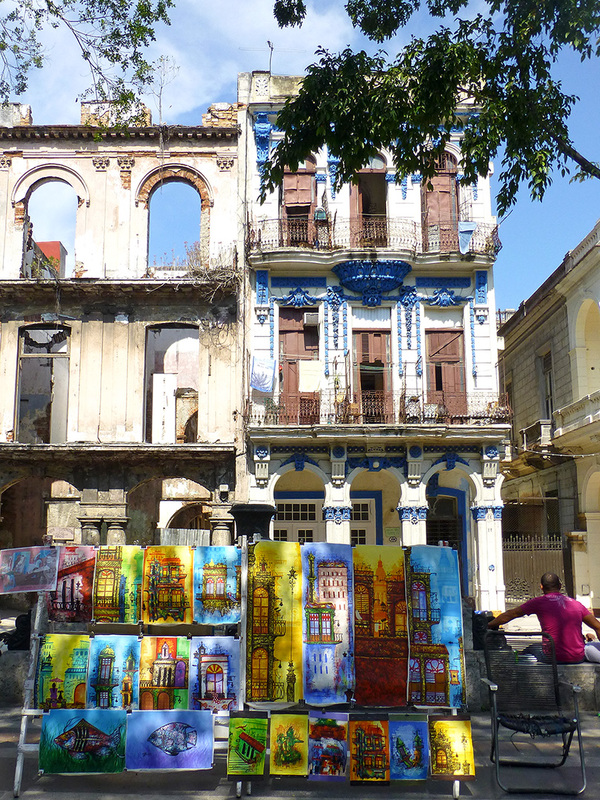 Flags are flying everywhere and are for sale on every other street corner, along with all manner of patriotic tchotkes. 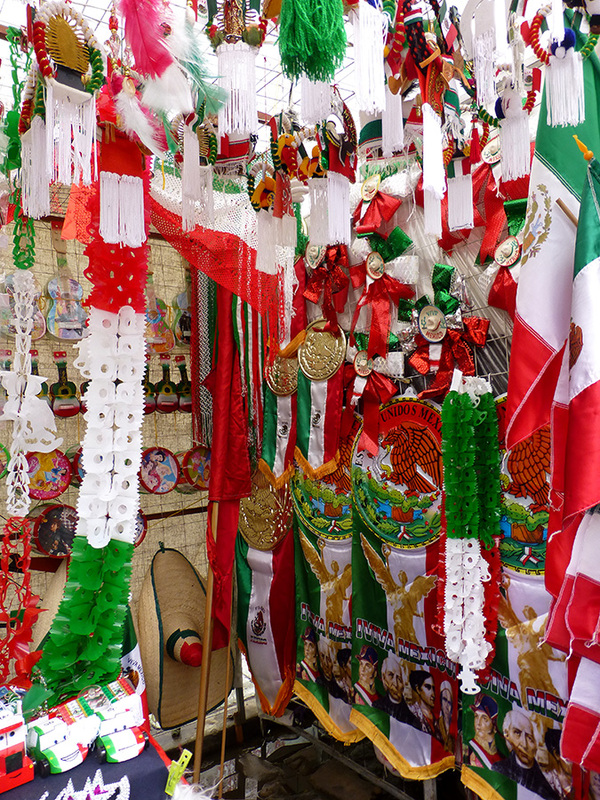 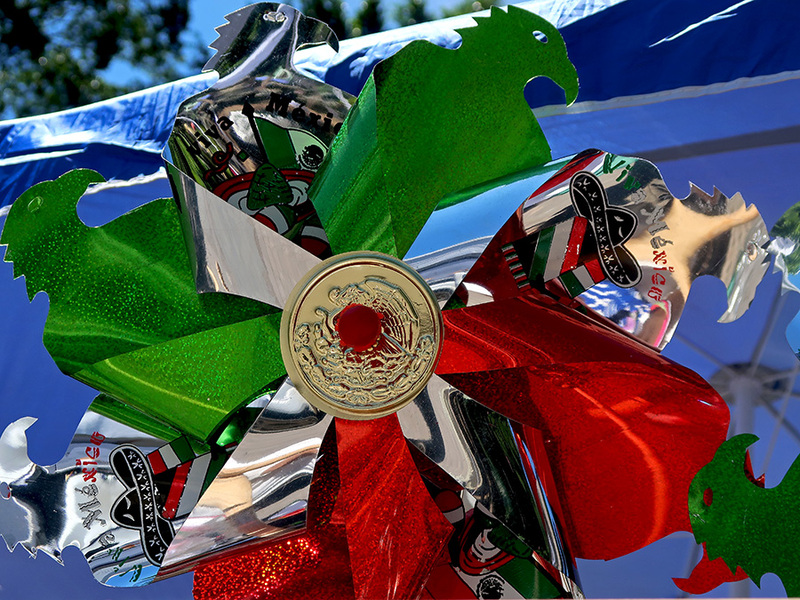 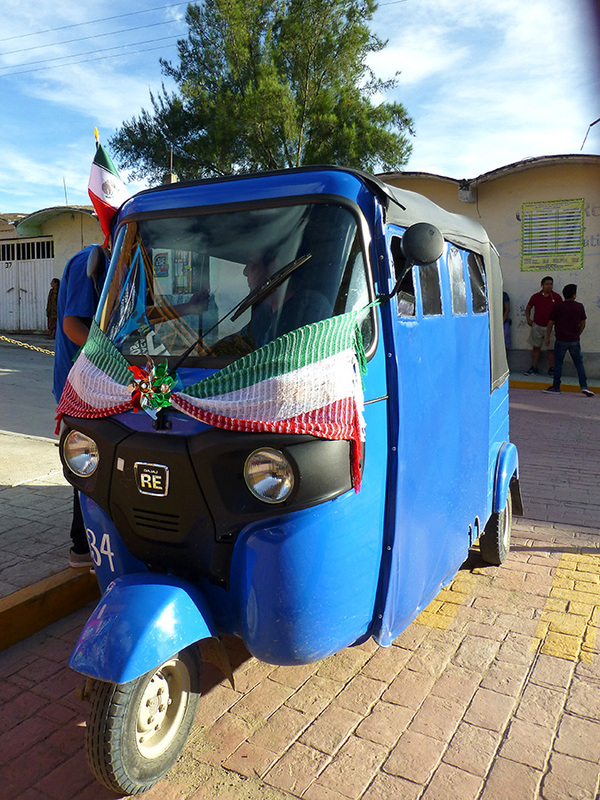 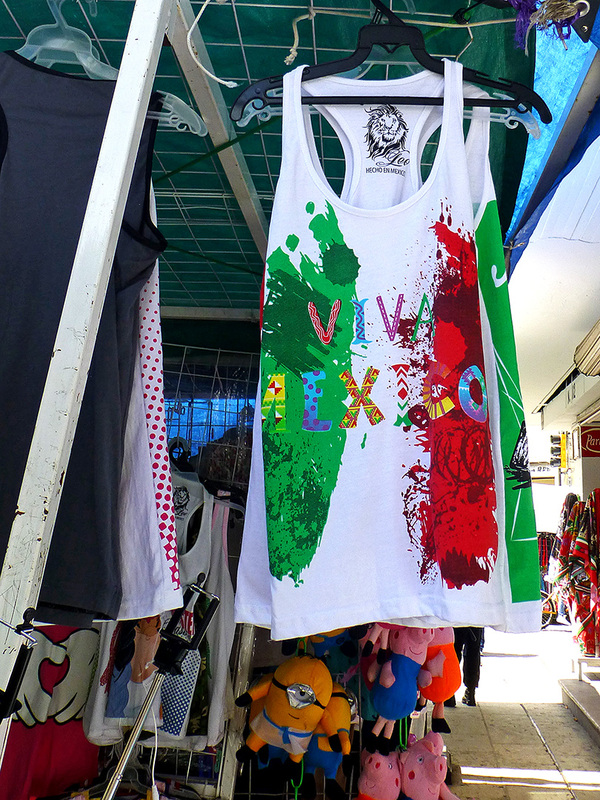 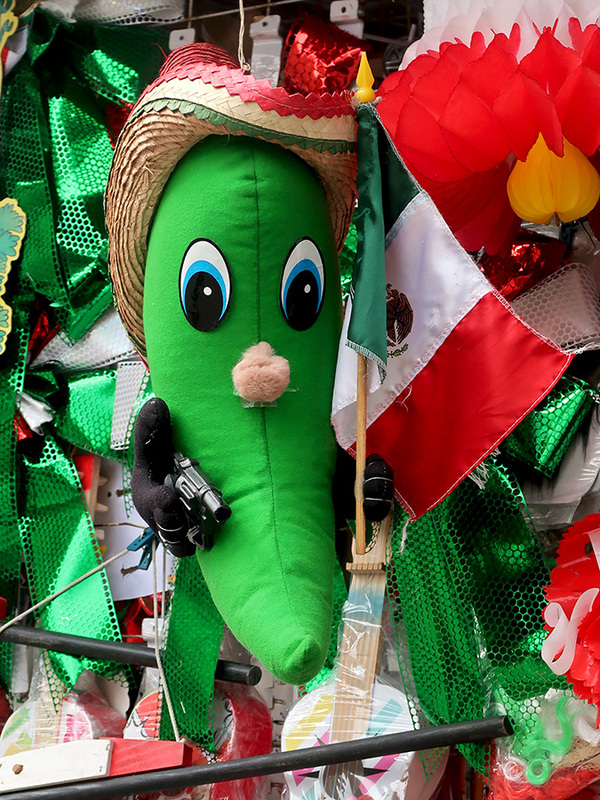 From buses in the city to moto-taxis in the villages, everything is decked out in the green, white, and red of the Mexican flag. 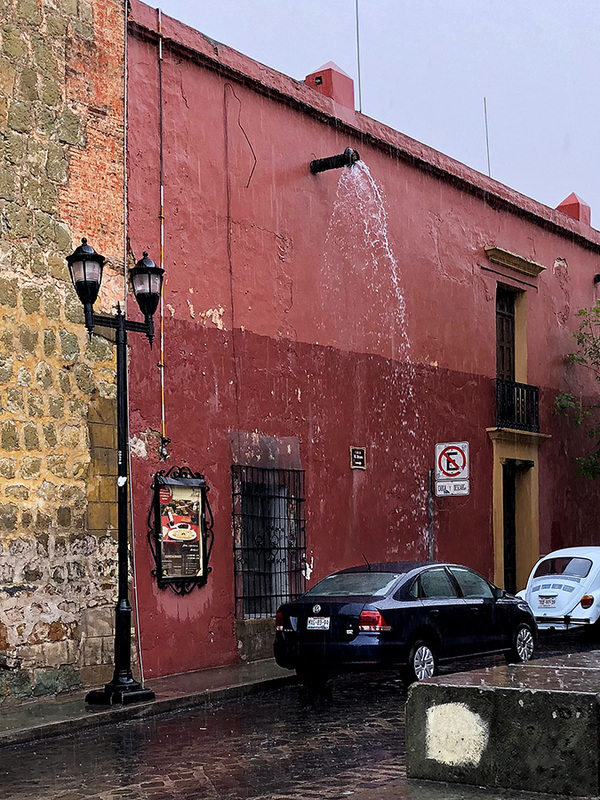 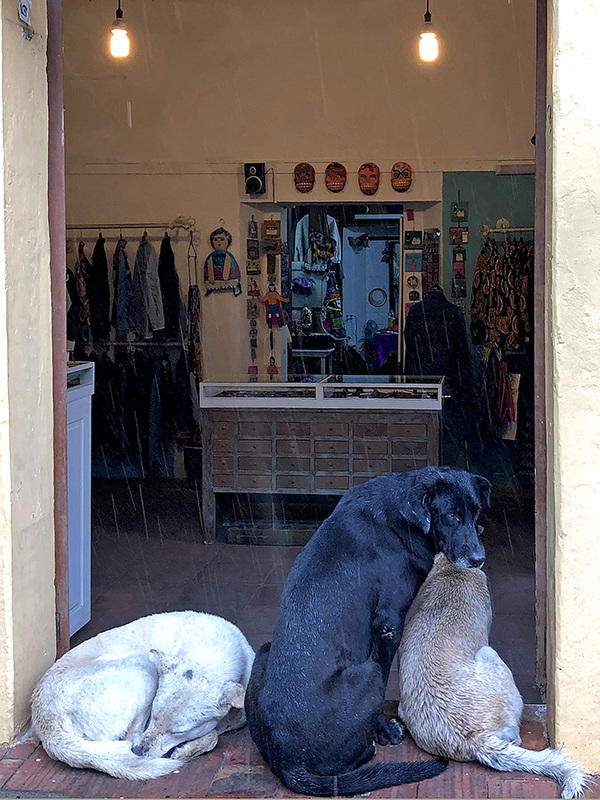 As for Oaxaca? 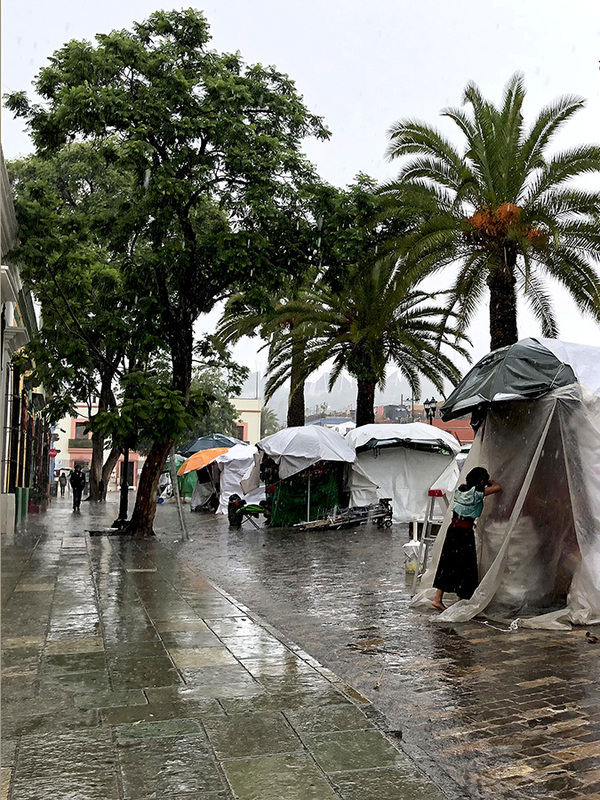 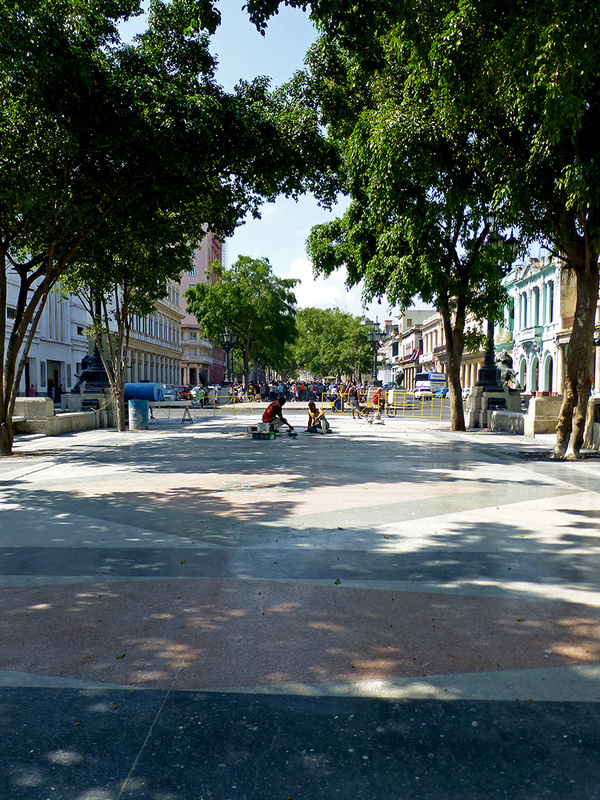 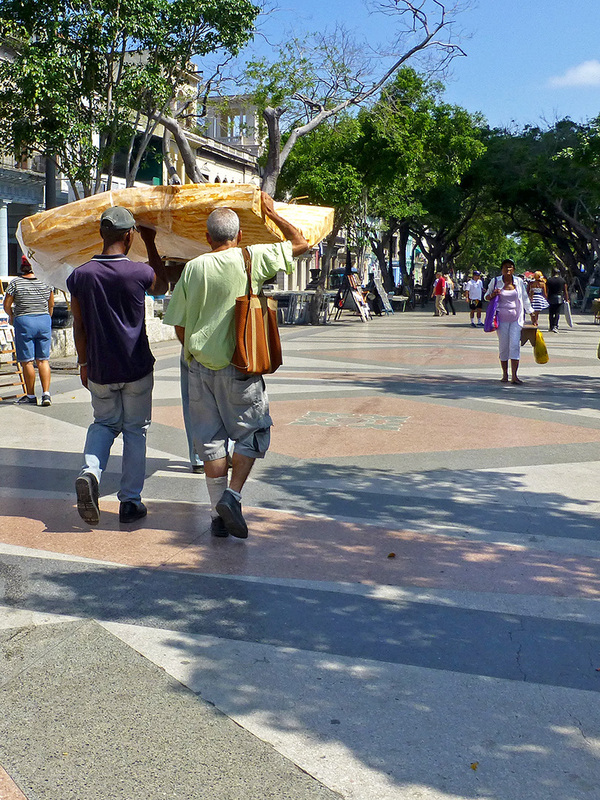 The five-month renovation project at Mercado Benito Juárez has been completed and vendors have moved from their temporary stalls on the surrounding streets back into the market; Sección 22 teachers have returned to their classrooms and 80% of the encampment in the zócalo has been disassembled; the governor will give his final Grito de DoloresGrito de Dolores at 11:00 PM on September 15th; and the annual patriotic parade will fill the streets of the Historic District with participants and observers on the 16th. 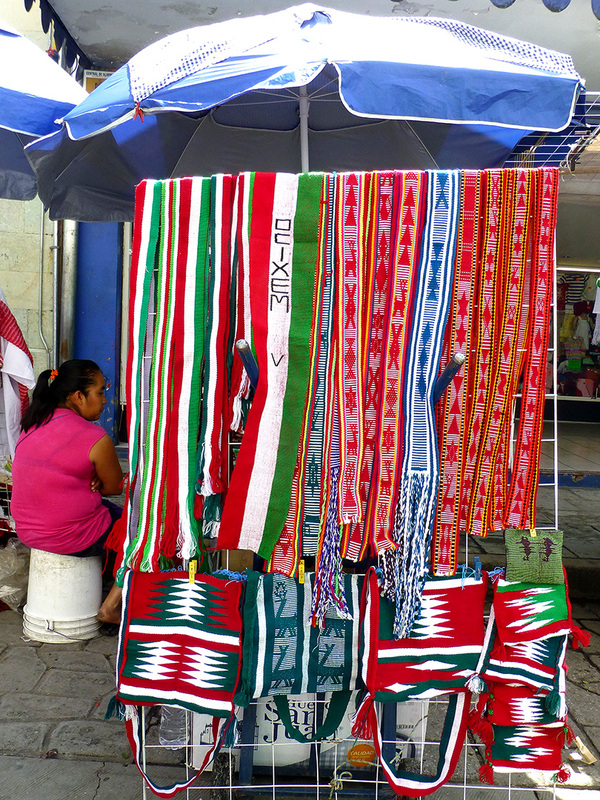 September is El Mes de la Patria in Mexico (the month of the homeland) and Oaxaca is showing the colors. 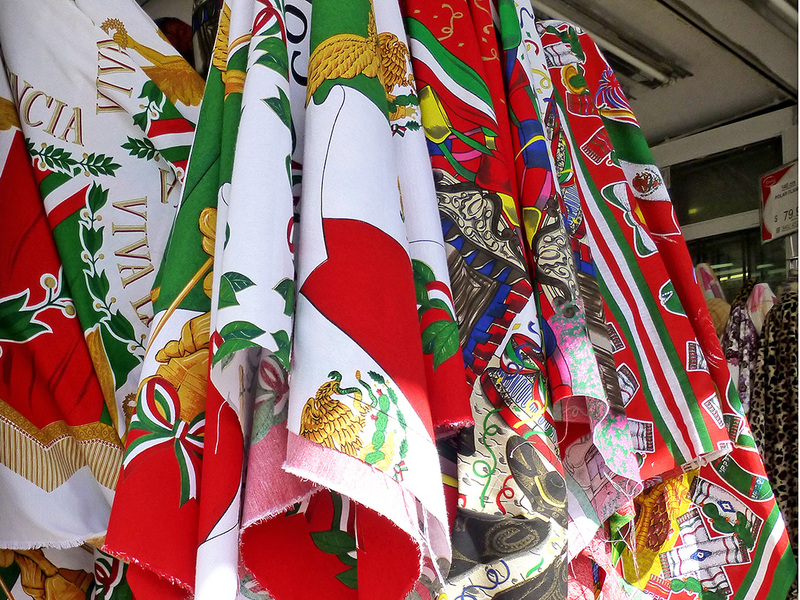 Green, white, and red is everywhere — from the almost sublime to the downright ridiculous!